What’s the monthly price tag for this in Azure? It varies a little from month to month (I guess because of the data charges and because difference in number of days). But in GBP it is around £50/month give or take £5. This is WITHOUT the link back to the local network which would cost around an extra £30 a month, which is about the same as most small businesses pay for their internet connection in the UK, so seems pretty reasonable to me. Just wondering in terms of your office 365 migration, how did you go about this and are there emails now hosted? I did a normal Exchange cut-over migration. The emails are hosted in 365. Does that answer your question or are you after a little more details? That makes sense so then in terms of office 365 typically it stores on one drive, can this then be configured to store the documents on the cloud within Azure or how do you have this set up? You are quite right, in this case the documents were not stored in OneDrive, but in a standard Windows Server Fileshare. It was setup like you would setup any normal file share on any Windows server machine. It can be accessed via Remote Web Workplace or more directly using a VPN connection. That makes sense, we’re currently looking into a similar sort of set up and set up a test environment that’s working very well, however I had a conference call with Rack Space today and they said that moving domain controllers to the cloud is a very bad idea but they couldn’t’ be explicit as to why? Do you have any thoughts on this? Just one question. Normally you created an answer file from the source server. Start the installation on the destination server and use the answer file. But that’s not possible now. 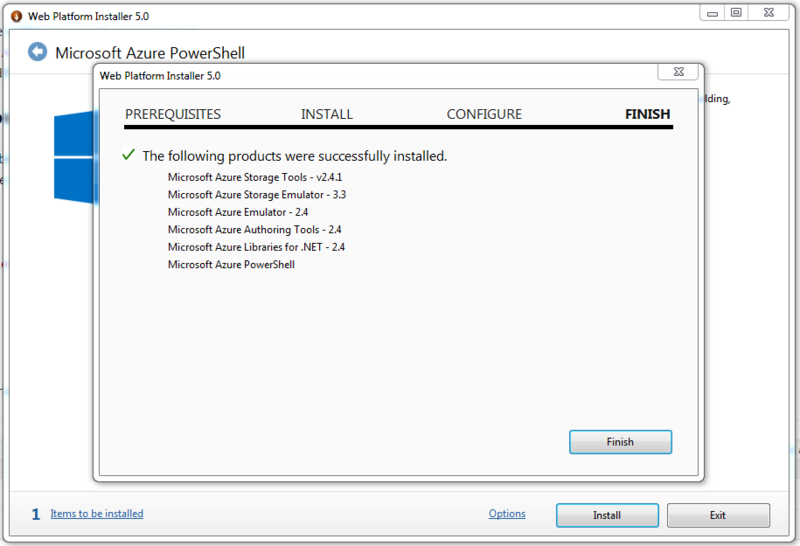 Because Azure do the installation. So you skipped that part? You only add the “Azure Server” to the domain? I don’t know why having domain controllers in the cloud is a bad idea, but if you find out I would like to know. If you have a solid backup plan in place, then it’s difficult to understand why it would be a problem, for me at least. I didn’t know there was an answer file option on Essentials, I didn’t use it. I also have not used that technique when doing an on-premise install. That was certainly the way I did it on migrations to on-premise SBS though. One question remains, how woul you add local pc’s to the azure hosted essentials server? Take info account there is no site-to-site VPN. Hi Mike- you simply use the SSL VPN built into essentials. That’s the key part that makes essentials work so well in this scenario. Did you ever configure direct access or offline domain join on azure essentials? Is that possible? Any notes on this? Didn’t try it, have never had need of it. But I’ve always been curious to try offline domain join. Why not spin up a test machine in Azure and try it? I have quite a lot of Azure credit, I can try it for you and write it up, but wouldn’t have time for a couple of weeks at least. I’ve done a test Ess in Azure and got an error when trying to enable DA. Didn’t have time to dig into it yet. ODJ is new to me, so I’m kin a looking on how to configure it. Would be nice for Ess in Azure. Plan is to use ODJ on new PC’s (or in new domain setup) and then provide DA for user access. This would prevent setting up VPN’s on every PC (if no site-to-site is possible).